Children’s lives are touched by trauma on a regular basis, no matter how much parents or teachers try to keep the “bad things” away. Instead of shielding children from the dangers, violence or tragedies around us, adults should talk to kids about what is happening. The conversation may not seem easy, but taking a proactive stance, discussing difficult events in age-appropriate language can help a child feel safer and more secure. As much as adults may try to avoid difficult topics, children often learn or know when something sad or scary happens. If adults don’t talk to them about it, a child may overestimate what is wrong or misunderstand adults’ silence. So, be the first to bring up the difficult topic. 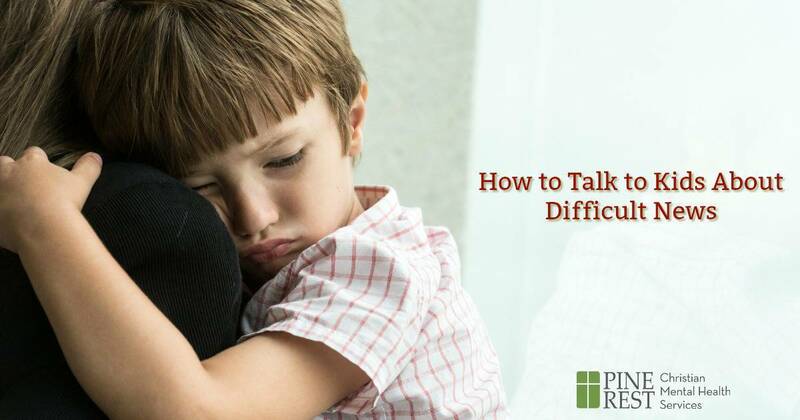 When parents tackle difficult conversations, they let their children know that they are available and supportive. Think about what you want to say. It’s OK to practice in your head, to a mirror or with another adult. Some advanced planning may make the discussion easier. You won’t have to think about it off the top of your head. Find a quiet moment. Perhaps this is after dinner or while making the next day’s lunch. This is time and place where your children can be the center of your attention. Find out what they know. For example, there was a shooting at a school or a bomb set off in another country. Ask them “What have you heard about this?” And then listen. Listen. Listen. And listen more. Share your feelings with your child. It is OK to acknowledge your feelings with your children. They see you are human. They also get a chance to see that even though upset, you can pull yourself together and continue on. Parents hear it often: Be a role model. This applies to emotions, too. Tell the truth. Lay out the facts at a level they can understand. You do not need to give graphic details. For young children, you may need to have the conversation about what death means (no longer feel anything, not hungry, thirsty, scared, or hurting; we will never see them again, but can hold their memories in our hearts and heads). Say, “I don’t know.” Sometimes the answer to the question is “I don’t know.” “Why did the bad people do this?” “I don’t know” fits. Above all, reassure. At the end of the conversation, reassure your children that you will do everything you know how to do to keep them safe and to watch out for them. Reassure them that you will be available to answer any questions or talk about this topic again in the future. Reassure them that they are loved. 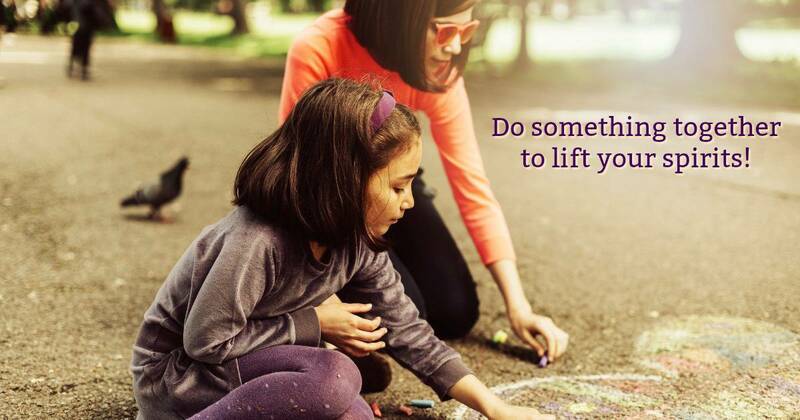 Do something that will lift your spirits and those of your family. These tips and strategies can help you guide your children through the current crisis. If you are feeling stuck, overwhelmed or your child shows persistent signs of stress or agitation, you may want to consider talking to someone who could help. A licensed mental health professional such as a psychologist can assist you in developing an appropriate strategy for moving forward. To find a psychologist in your area, visit the Psychologist Locator. Thanks to Robin Gurwitch, PhD, who assisted with this article. This article was reprinted with permission by the American Psychological Association (APA).